LILONGWE-(MaraviPost)-The Malawi Parliamentary committee on women caucus and some civil society organizations (CSOs) on Monday condemned strongly the brutal killing of the 30-year old Miriam Siula by her ex-boyfriend. 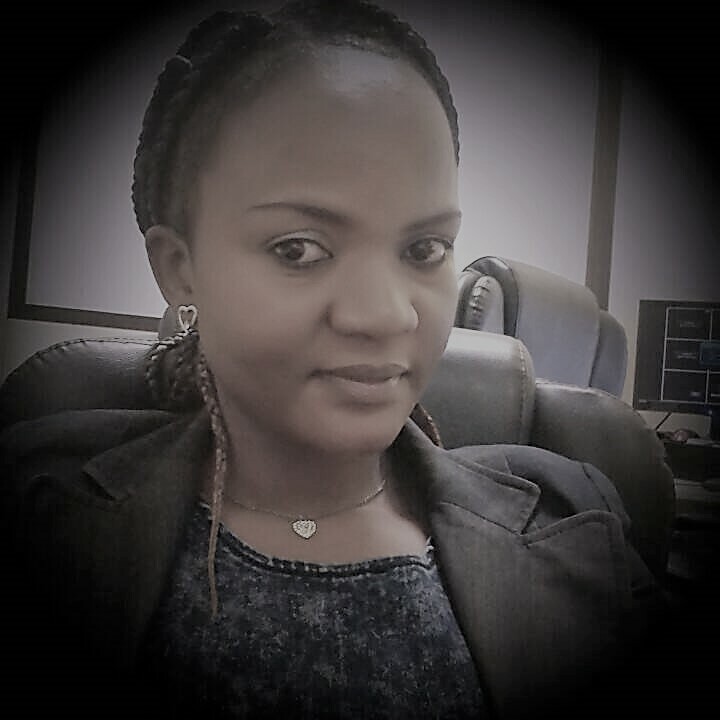 The condemnation comes barely a day after a 35-year old Arthur Mdala who is on the run after suspected to have stabbed his former girlfriend to death at Chilinde Township on Saturday night in the capital Lilongwe. The women caucus committee and CSOs made the strong warning to the proprietor of domestic violence after made a courtesy condolence visit to the bereaved family. Chairperson of the committee, Jessie Kabwira told The Maravi Post that women in Parliament was shocked with the incident that the caucus will use its legislative powers to get the bottom of the matter. 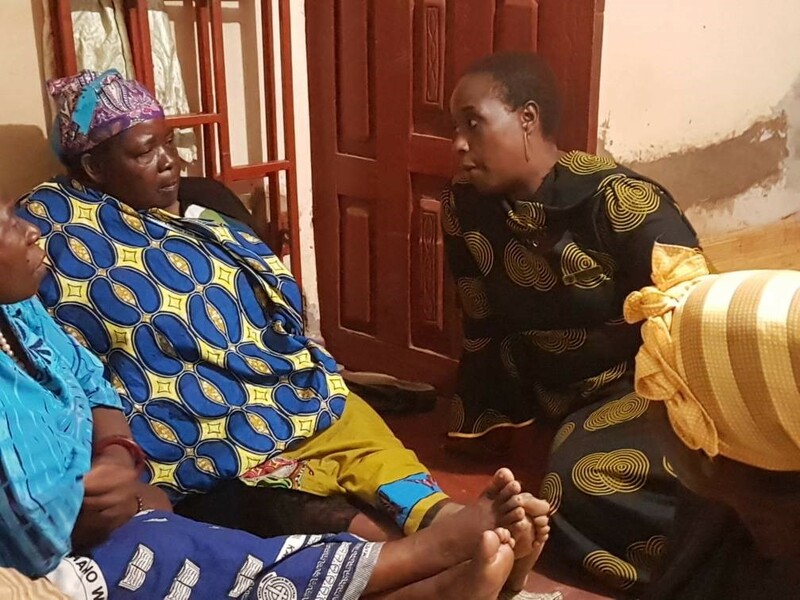 Kabwira who is also the main opposition Malawi Congress Party (MCP) Member of Parliament for Salima North-West observed that the incident portrayed how serious domestic violence is rooted into the country. The lawmaker who is also African Women Parliament President therefore demanded comprehensive and immediate arrest of the suspect that he faces the law immensely. 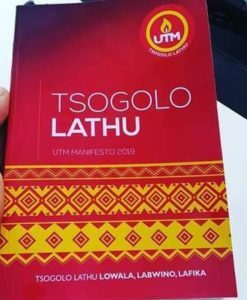 She however said the committee is the verge of establishing a foundation in the memory of the late Siula with the legacy of humbleness towards ending completely domestic violence in the country. “Women must not be taken as lesser human beings particularly when partners differ in decisions. The incident how just remind us how deeply rooted is domestic violence in our communities. “This is happening the time the country has made strides in policies and laws formulation to end domestic violence. The challenge remains implementation which all arms of government must embrace the laws to end completely the vice,” urges Kabwira. Echoing on the same, Philip Kamangira of Citizen Alliance and concerned citizen said the attitude Mdala portrayed towards the late Siula has embarrassed men in the country whose morals and cultural values lie on women. Kamangira assured the bereaved family that along with other organization will help the police to arrest the suspect to face the law. Meanwhile, Lilongwe Police station spokesperson Kingsley Dandaula disclosed that are still hunting the suspect who is on the run to answer murder charges. Dandaula therefore is appealing to the general public to alert the police with real particulars of the suspect for arrest. However, no reasons have been established on what reasons prompted Mdala to gruesomely kill his ex-girlfriend. The late Mirriam hails from Yotamu Siula, Traditional Authority (T.A) Mtwaro in Mzimba district.